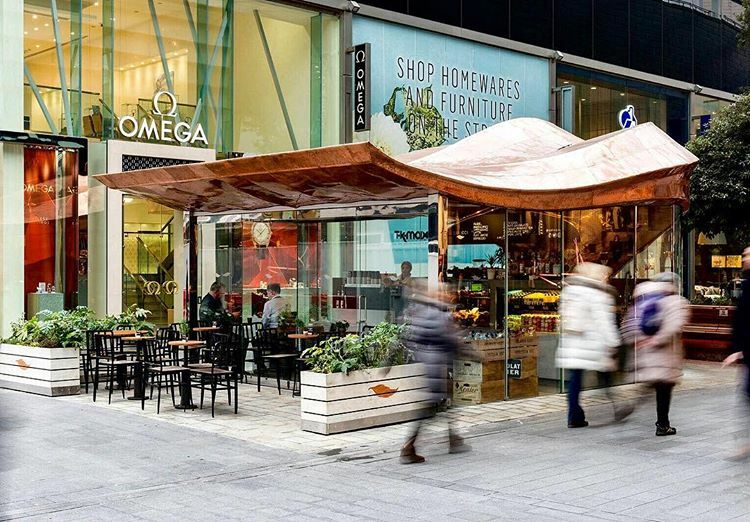 Established in 1982, Colicci is an artisan family brand of cafés, kiosks & restaurants across London. Colicci serves up its own single origin coffee roasted locally in Canning Town. We have a dedicated bakery ensuring every cake and pastry we offer is made ourselves and as fresh as possible. Our kitchens serve our fantastic breakfast, brunch and lunch menus, using only the finest local ingredients. 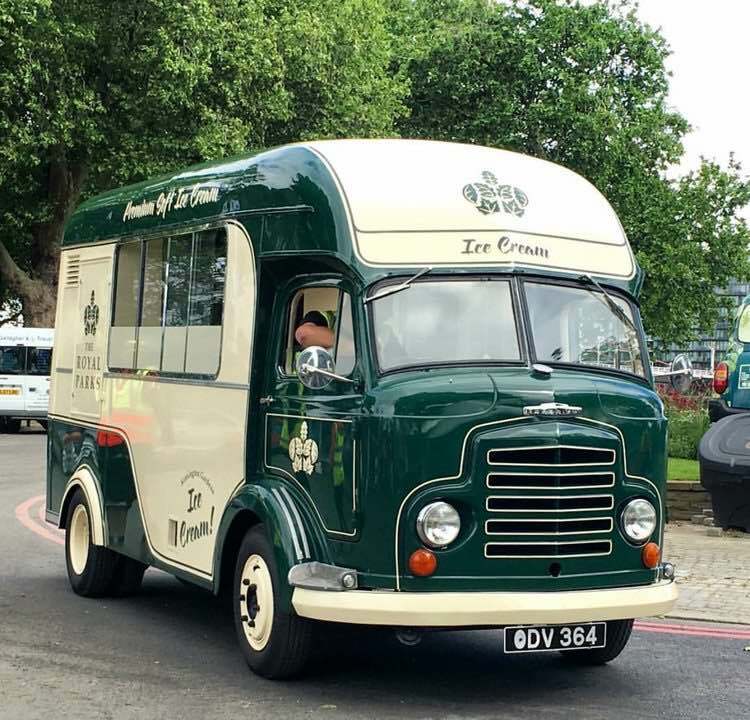 Ice cream is in our DNA we are proud to own the worlds finest collection of vintage ice cream trucks! The Colicci journey began back in 1982, when a young Ernie Colicci travelled to England from his native Italy with a dream to sell ice cream and a passion to grow a business. Soon after arriving in England he met a young lady called Josephine, she would later become his wife and together they started the company by purchasing one ice cream van. One van became two and before they knew it the Colicci adventure had truly begun.